TapNPass line TapNPass Fixed NFC-BLE to Serial fieldbus adapter - Turn-key connectivity for embedded systems. 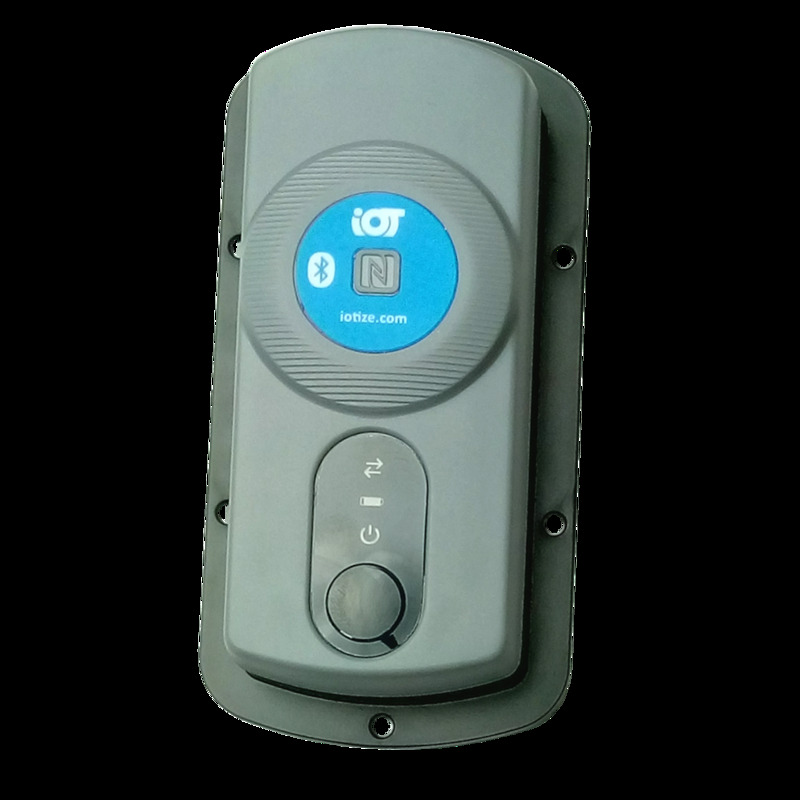 TapNPass Fixed adapters provide a permanent wireless interface for connecting mobile devices to a target system with an accessible fieldbus. They integrate into and are powered by the target system. All TapNPass products are easily configured to control access by different types of users who conduct or supervise servicing of the target system. They facilitate rapid creation of user interfaces that run on Android, iOS and Windows-based mobile devices.